Creating new software is by no means a simple task, as those with little computing experience find it nearly impossible to even begin to create software without the proper research and education. 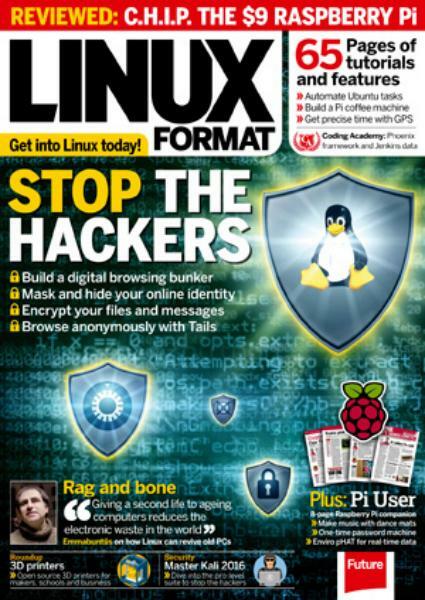 Buy a single copy or subscription to Linux Format magazine. Whether it is Windows friendly software or Mac friendly software, each realm of the computing world is convoluted with difficult techniques to get your software off of the pages and into the lines of script. Linux, one of the newest and most versatile operating systems on the market today, has become one of the favorite operating systems of both Windows and Mac users. Additionally, Linux Format DVD magazine provides Linux users with virtually all the information that would need when trying to create and integrate detailed and effective software of their own.